Snowbird has been open since early November and although there was a dry spell that had some questioning the viability of staying open through the end of November and first bit of December, I&apos;d be willing to bet those drier days were not even closely on the mind of this skier. 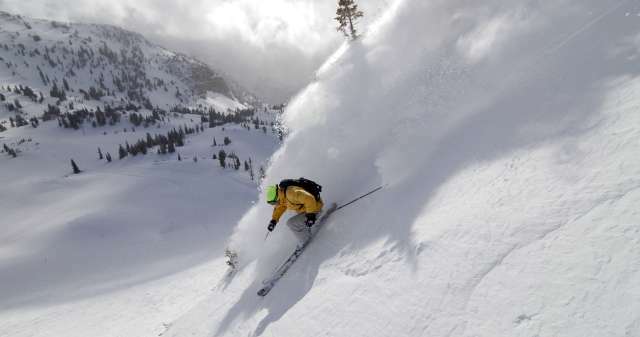 Since the video below was shot, another 2 feet of snow has fallen at Snowbird. With a base depth just shy of 6 feet, the skiing and snowboarding conditions at Salt Lake&apos;s four ski resorts keeps getting better and better.